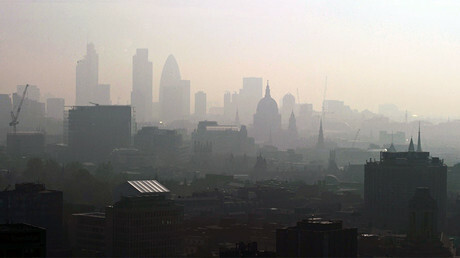 Nigel Farage has blamed “shameful” pollution in UK cities on winds coming in from Germany. Farage’s claims come after the EU issued a “final warning” to the UK for breaching air pollution limits in 16 areas, including London, Birmingham, Manchester, Leeds and Glasgow. Air pollution is caused by nitrogen dioxide, which comes from a variety of sources including factories and road vehicles, especially diesel-engine cars. 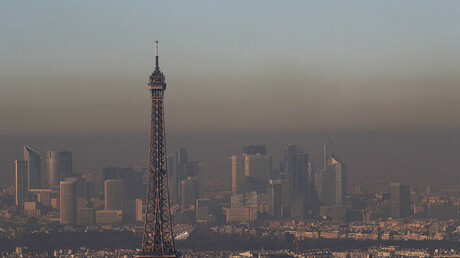 If the UK fails to implement air quality plans to tackle the excessive amount of pollution within two months, the EU commission could take the matter to the European Court of Justice, which has the power to impose a fine of up to £300 million (US$375.5 million). However, Farage suggested Britain “should leave [the EU] quickly” and refuse to pay. “This has been rumbling on since 2010, and to be fair it is not just the UK that they are threatening. “But we are facing the possibility of a £300 million fine because the air quality in our cities isn’t good enough. “Funny isn’t it, we get a southeasterly wind and all the pollution from Germany comes to British cities and were told it’s our fault. The EU court could take years before it reaches a verdict, and whether or not the outcome will have any effect on the UK post-Brexit depends on what deal is reached following negotiations between Britain and the bloc. Germany, France, Spain and Italy were also given warnings by the EU, but Germany was the country most in breach of legal limits, with air pollution being linked to 60,000 deaths a year. That compares with 40,000 in the UK and 400,000 across the EU – with millions more suffering from lung and heart diseases. However, the former UKIP leader Farage failed to acknowledge that most of the UK’s pollution is caused by western or southwestern Europe, as well as by locally-produced nitrogen dioxide. The government has admitted that some areas of the UK won’t meet EU imposed standards before 2020, or 2025 in the case of London. 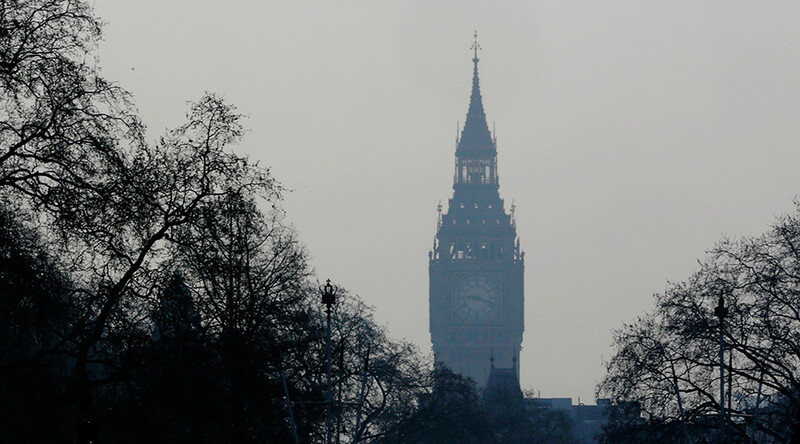 “It’s shameful that the EU has to take legal action against the UK government to get it to deal with the dangerous levels of dirty air across the country. Air pollution is responsible for tens of thousands of early deaths every year,” Friends of the Earth air-pollution campaigner Jenny Bates said. The government, though, claims it is committed to implementing air quality plans and that it has set aside £2 billion to increase the amount of ultra-low emitting vehicles since 2011. “In the Autumn Statement, we announced a further £290 million to support electric vehicles, low-emission buses and taxis, and alternative fuels,” the official said.